Lesha graduated from the University of South Dakota, and also attended Creighton University in Omaha Nebraska where she lived for 20 years. She moved to Charleston in 1997 with her family, and joined the Cannon Park team in 2006. 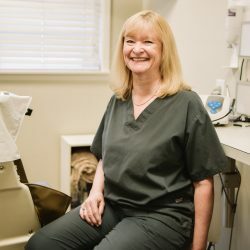 Having worked at a dental office in high school and college, Lesha pursued a career in hygiene, where she enjoys the one-on-one experience she has with her patients, as well as their eagerness to learn about dental health. 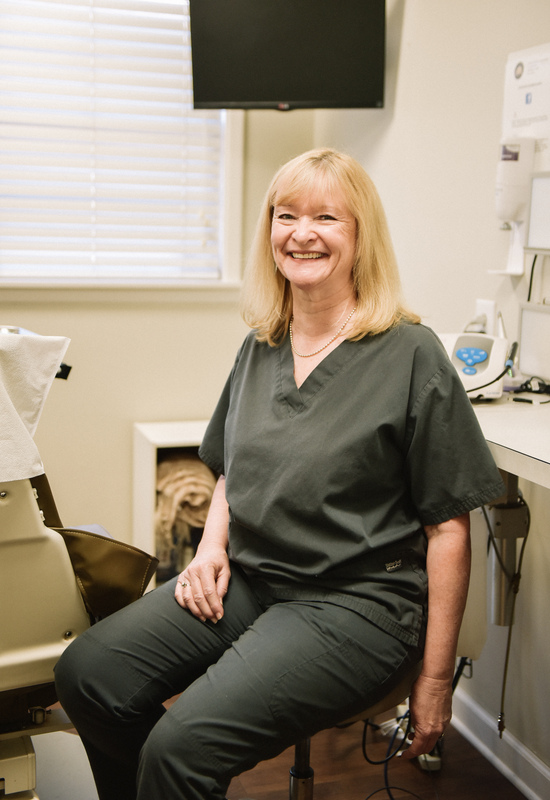 At Cannon Park, Lesha loves working with our knowledgeable, experienced staff who is dedicated to their family, friends, and patients. She spends her free time with her family and enjoys traveling.